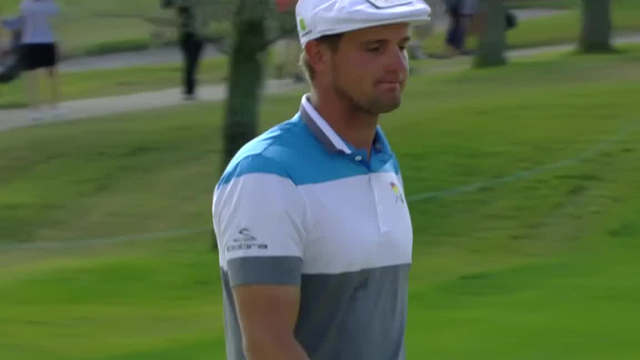 In the final round of the 2019 Arnold Palmer Invitational presented by Mastercard, Bryson DeChambeau sinks a 24-foot birdie putt on the par-3 7th hole. 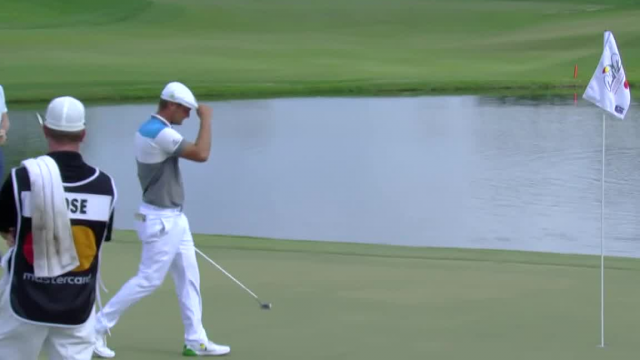 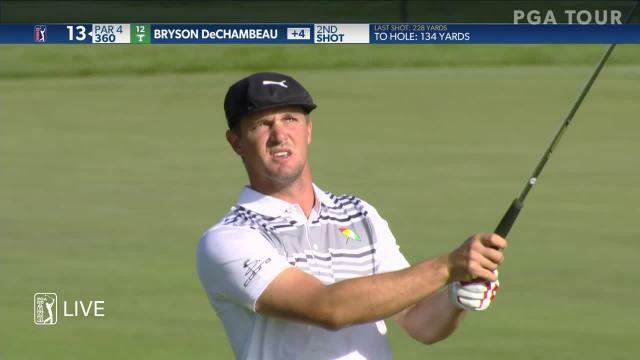 In the final round of the 2019 Arnold Palmer Invitational presented by Mastercard, Bryson DeChambeau sinks a 18-foot birdie putt on the par-4 8th hole. 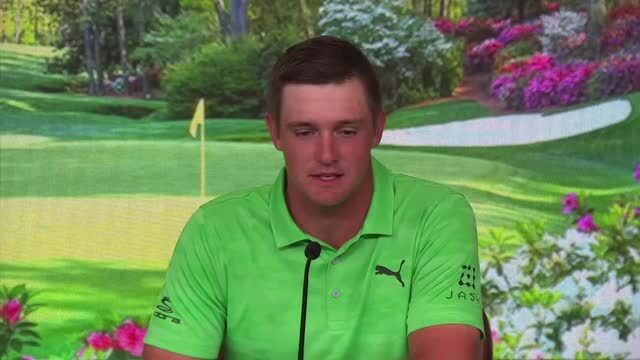 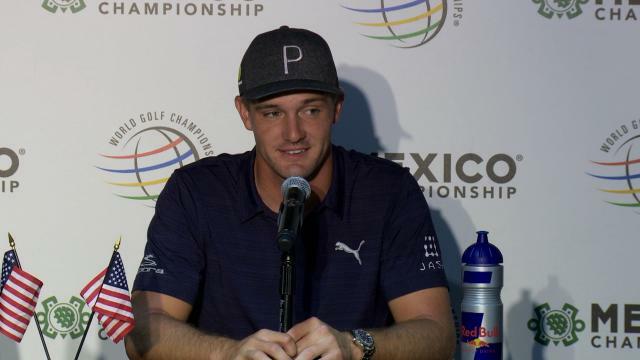 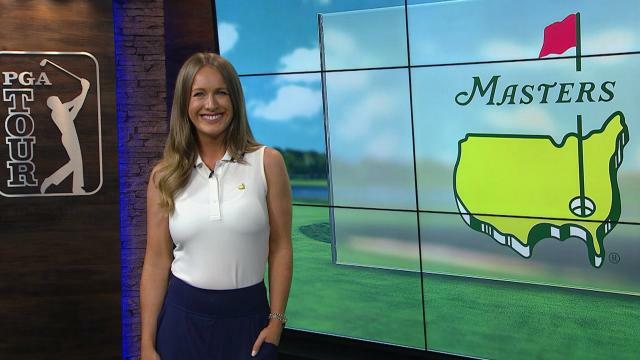 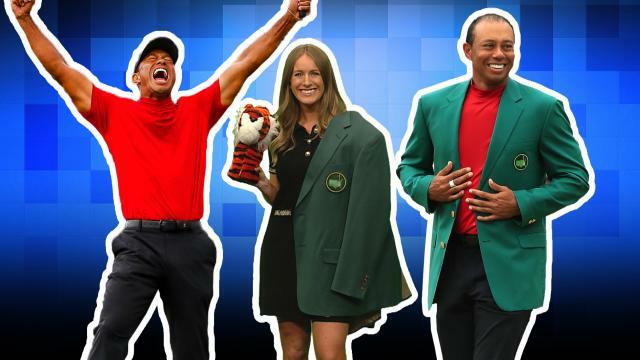 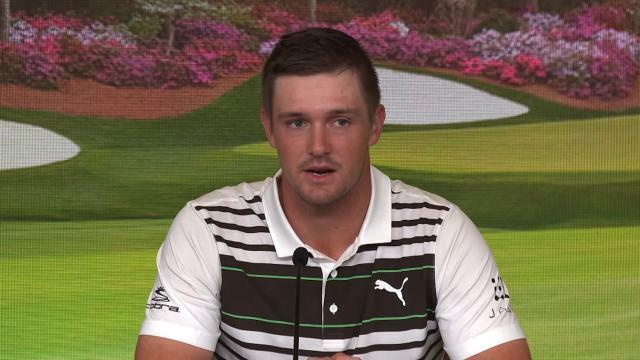 Prior to the 2019 World Golf Championships-Mexico Championship, Bryson DeChambeau discusses the actual altitude in Mexico City versus effective altitude. 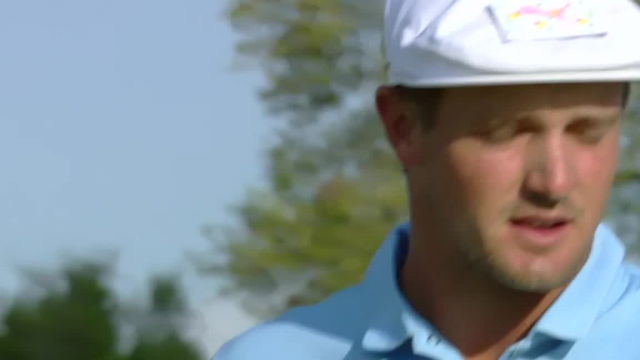 With his win at the 2018 Shriners Hospital for Children, Bryson DeChambeau secured his third victory in five starts.